Do you have a betting account that you have just opened and never bothered about using it? 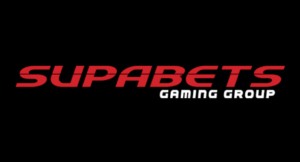 Are you thinking of opening a betting account? Well, don’t miss out on the bonus for first deposits. Simply deposit into your account and get rewarded! The bonus that you get depends on the site you are using so you can decide the one that suits you better. Maximise your potential winnings with Hollywoodbets by referring a friend and you will be given a R20 bonus. For you to qualify for this bonus, your friend need to open an account, have their FICA documents approved and deposit a minimum of R20 into their account. Your friend will also get a bonus on top of the R50 FICA bonus. Once FICA documents have been verified, you will receive your 100% bonus up to R1000 and the minimum bet is R10. Bonus funds will need to be placed 3 times before being withdrawn at odds 1.25 or greater. Receive 50% of your bonus from Supabets. Just register your account at www.supabets.co.za and make your first deposit into the account. Make use of that account by placing a bet and Supabets will give you 50% bonus of your deposit. Make a first deposit of R1000 or more and Clickabet will match your deposit by 50% up to R1000. Bonus only valid for the first deposit only. 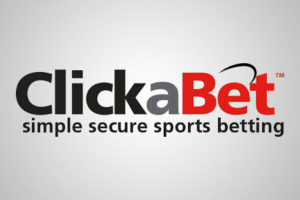 To claim, you need to email support@clickabet.co.za. Specify in the email that you are claiming a 50% deposit bonus. On your first deposit, Scorebets will match your deposit with a free betting voucher and a maximum of R500 will be matched. This bonus is only for new Scorebets players who have not yet made their first deposit. E-mail promo@scorebet.co.za ( subject 100% bonus offer) before your first deposit and Scorebet will match your deposit with a free betting voucher. A minimum of R100 is required and bets have to be placed at odds 1/1 or greater in order to qualify. Keith Ho will meet your first initial deposit up to R500. Once you have registered with Betxchange, and made your first deposit into your account, you may qualify for your registration bonus. Send an email to promotions@betxchange.co.za with registration bonus as the subject. Please include your account number and you will be credited with the equivalent of your bonus up to R500. 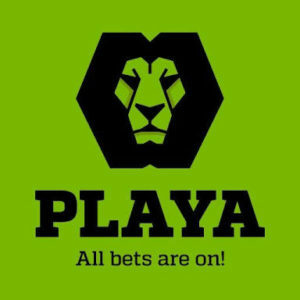 Sign up with Playabets and you will get 100% for up to R500. You must play this bonus three times before you can claim it. 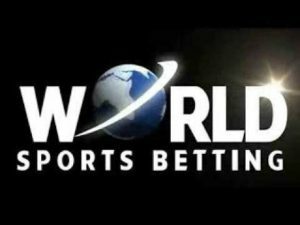 Open an account today with World Sports Betting and they will match your first deposit up to R3000. Deposit bonus apply to first deposits only, you need to simply email promotions@wsb.co.za ( subject 100% bonus offer) before your first betting transaction with the amount of your first deposit with a free betting voucher. You will however need to wager 5 times the amount of the bonus before you can withdraw from your account and the minimum deposit is R500. Receive 100% of the value from your first deposit amount up to R500 free. To receive this bonus, email info@eazibet.co.za stating that you want to receive the bonus and the bonus will be awarded within 24 hours. To make a withdrawal, you must roll over in total the full amount of your initial qualifying deposit at least once with minimum odds 1.50. Refer a friend and Bet.co.za will your account with R50 when your friend stakes his first R50. The bonus must be claimed within 2 weeks of your friend registering. Bonus must be turned over 1 time at minimum odds 5/10 before a withdrawal can be made. This also applies to the initially deposited funds. In order to claim, email support@bet.co.za after the person you reffered stakes his first R50.